U.S. News and World Report may not be the primary source most homeowners turn to for St. Cloud real estate news flashes, but this month they have brought up some relevant insights regarding home improvement projects. Interior paint: Winter (low humidity helps paint dry evenly, so St. Cloud’s drier winter air is a plus). Electrical updates: Winter (avoid the crush of competing St. Cloud homeowners). 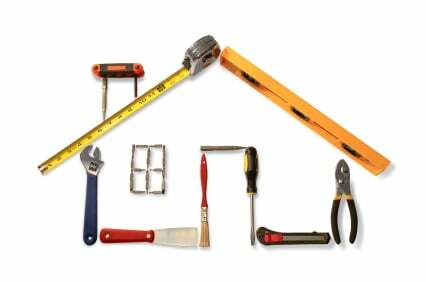 Advance planning does pay off when it comes to home improvement initiatives—especially when you’re solidifying plans to put your own St. Cloud home on the market. In that case, another forward-thinking initiative is to call me for a no-obligation consultation!